Hello from The Meare Shop & Tearoom, Thorpeness. Please see our menus, including our children's menu, further down the page. 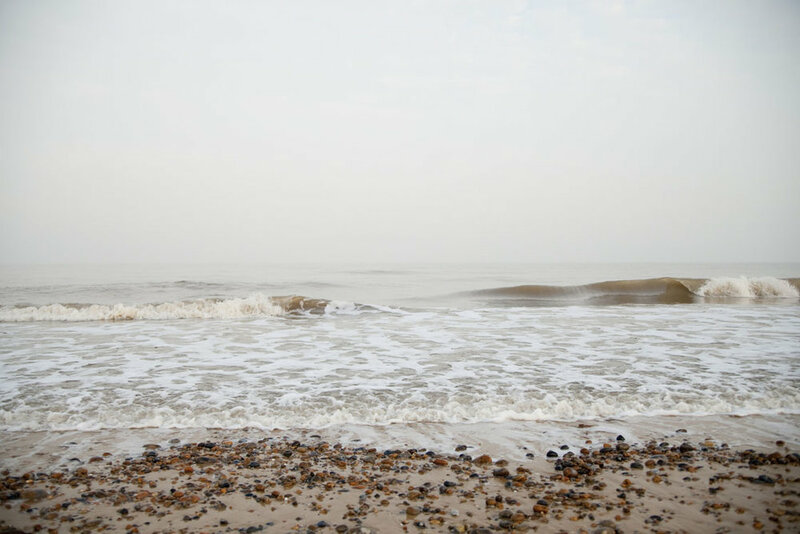 Plus lots of pics of Thorpeness. White, Red, Rose Wine, Local Beer & Cider, Fruit Juice, Fizzy Drinks, Sparkling & Still Water, Juice cartons and more. served with Chips & Salad or Chips & Baked Beans. 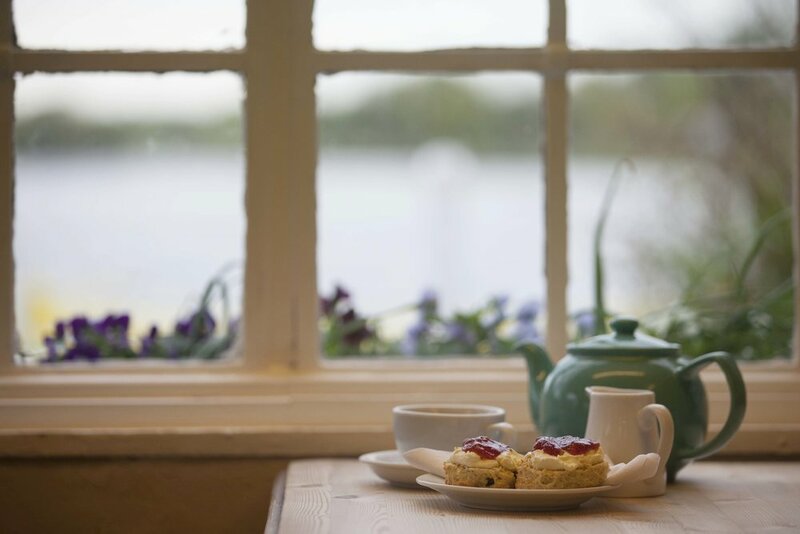 Pot of tea for one, with 2 of our freshly made fruit scones, served with butter, strawberry jam & real clotted cream. As above but with a pot of tea for two. Thorpeness is a unique village on the beautiful Suffolk Coast. Originally a small fishing hamlet, it was developed into a holiday destination over 100yrs ago. 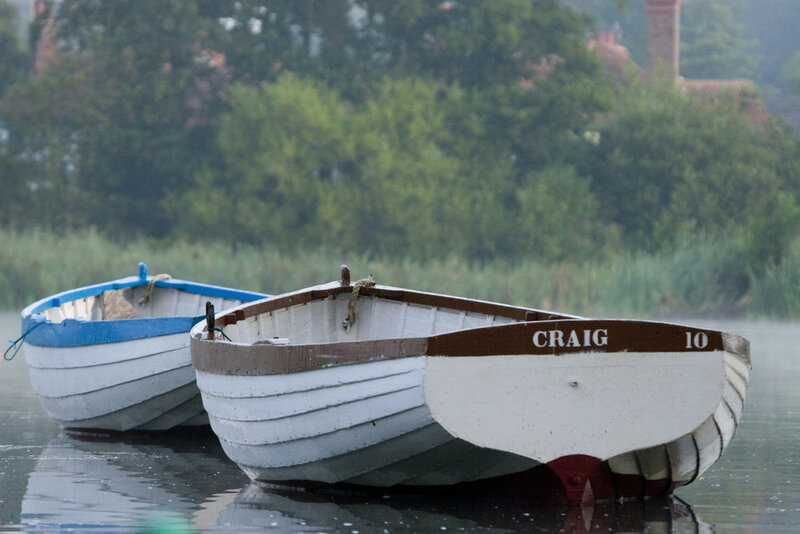 One of the main attractions of Thorpeness is the beautiful Meare - hand dug and opened in 1913 - it covers some 60 acres of land, over 40 acres of water, and is no more than 3 feet deep in any spot - perfect for boating adventures. The Meare still has many of its original rowing boats - you can rent them along with canoes, kayaks, punts & sailing boats to explore the channels & islands - all named by J M Barrie, the creator of Peter Pan. 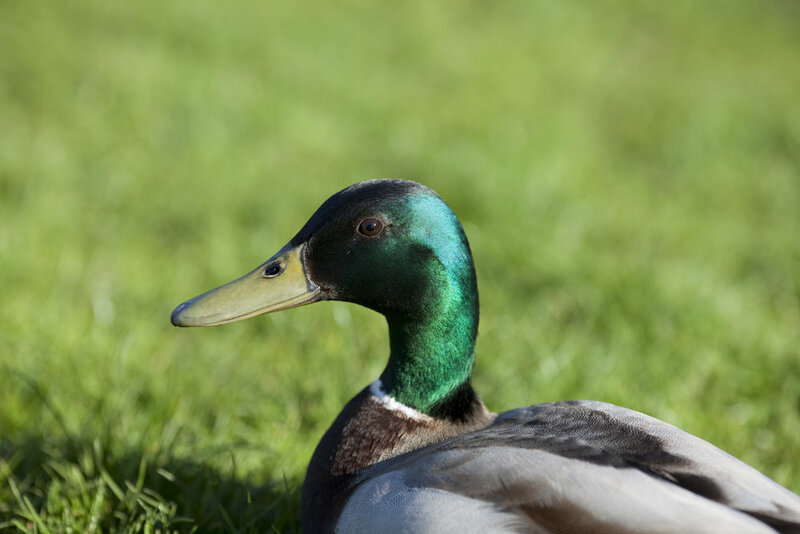 The Meare is also home to a huge variety of wildlife - ducks, swans, herons, grebes, geese, coots, moore hens, kingfishers (rare, but seen), frogs, all manner of pond dipping favourites, as well as fresh water tench, rudd, roach & carp... to name but a few. If you are lucky, in the early morning or late evening, you can hear a Bittern boom. Thorpeness is also full of follies and unusual architecture - including the 'House in the Clouds' - a converted water tower (available to rent), the windmill, the arms houses and other beautiful arts & crafts period properties. It really is a one off. And, then there's the beach. Mainly shingle, sometimes with a lovely stretch of sand. A place to look for amber. To find a stone with a hole. Never too crowded. 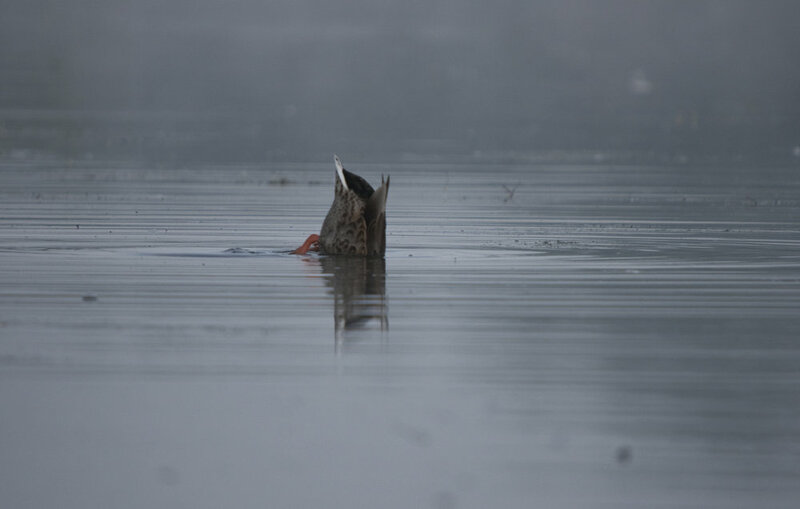 Beautiful in all seasons. 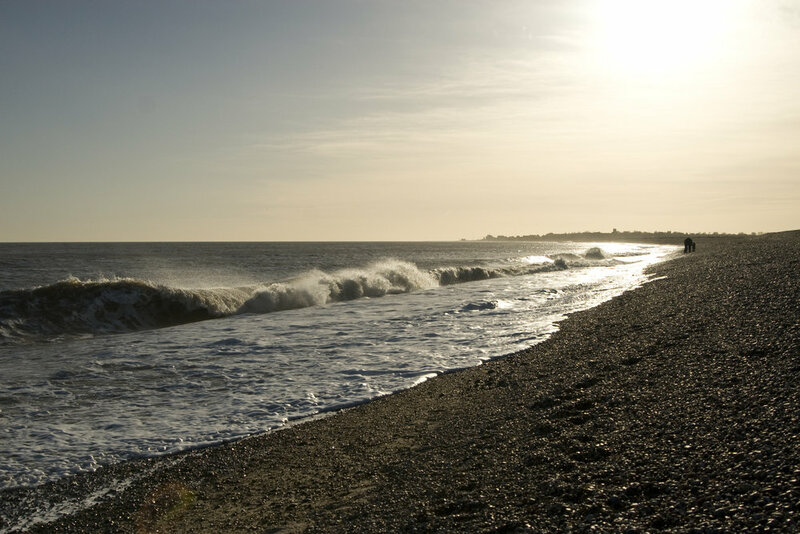 There are also many footpaths & walks in the area - including just along the beach to Aldeburgh (for fish & chips), or, over the headlands towards Sizewell, Minsmere, Dunwich and beyond. Thorpeness also has an 18 hole golf course, a country club, an antiques emporium, very good pub (The Dolphin) and a great village shop. Our gallery above gives you a flavour of the village. Links to the boats and other places of interest can be found at the bottom of the page. You'll find right next to Thorpeness Meare, by the Boat House & clock tower. March - Oct: Open daily from 9.30am until about 6pm (or until most people have gone home). Nov - Feb: Open 9.30am - 4pm (if the weather is terrible we do sometimes close earlier). Closed Fridays. We are a step free building with plenty of room for wheelchairs. Only guide / assistance dogs inside please. We have plenty of seating outside and a small covered area. We don't take bookings, except for large groups (coaches, tours, children's parties - that kind of thing). We take cards & cash (change is always much appreciated). The nearest cash machine is Aldeburgh. There is free parking on the road around the Meare. Plus Thorpeness Beach Pay & Display carpark is just a few metres away. Yes please. We're a popular cycling stop-off. And it's a straight, flat road to Aldeburgh. All images on this website are the property of K L Everett Wuurman.